For shopping fun, head to Boxoffberlin or Winterfeldt Markt. Deepen your sense of the past at sights like Charlottenburg Palace and Mauermuseum - Museum Haus am Checkpoint Charlie. 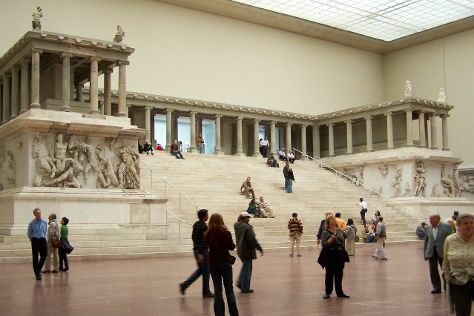 And it doesn't end there: see the interesting displays at Pergamon Museum, stop by Korsettmanufaktur TO.mTO Berlin, make a trip to Potsdamer Platz, and meet the residents at Zoo Berlin. To see maps, ratings, reviews, and other tourist information, use the Berlin road trip planner . Wrap up your sightseeing on the 25th (Sun) to allow time to travel back home.